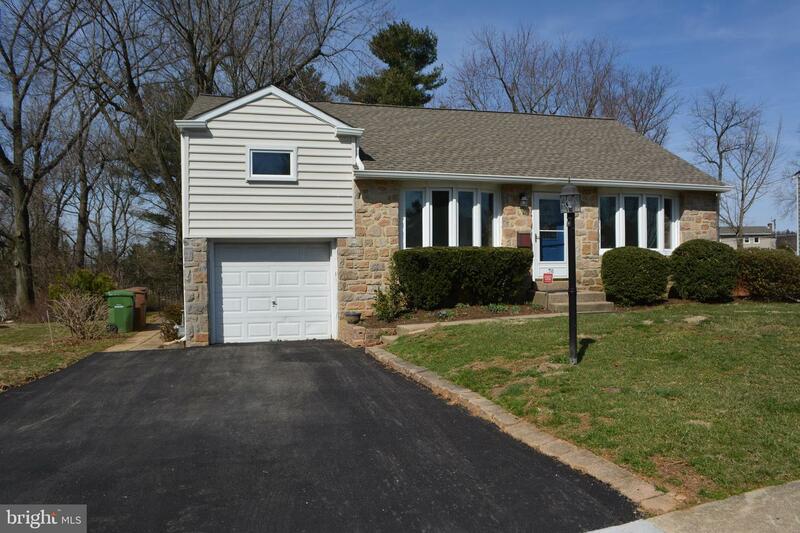 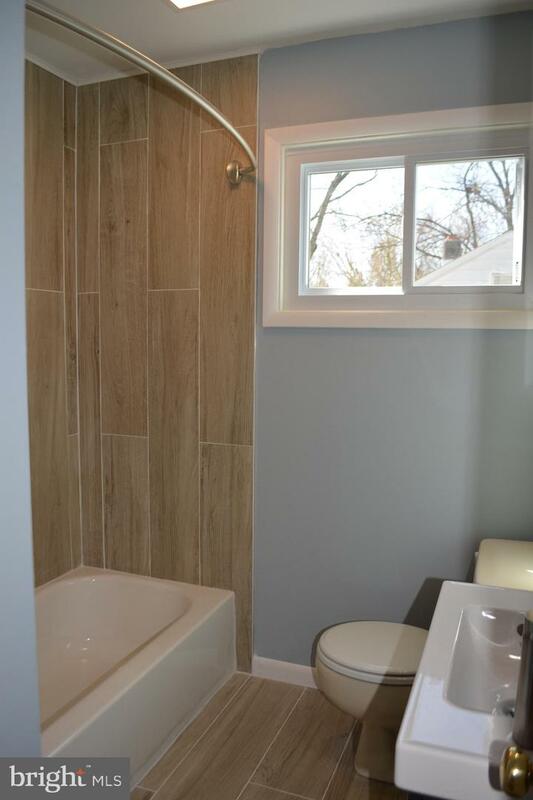 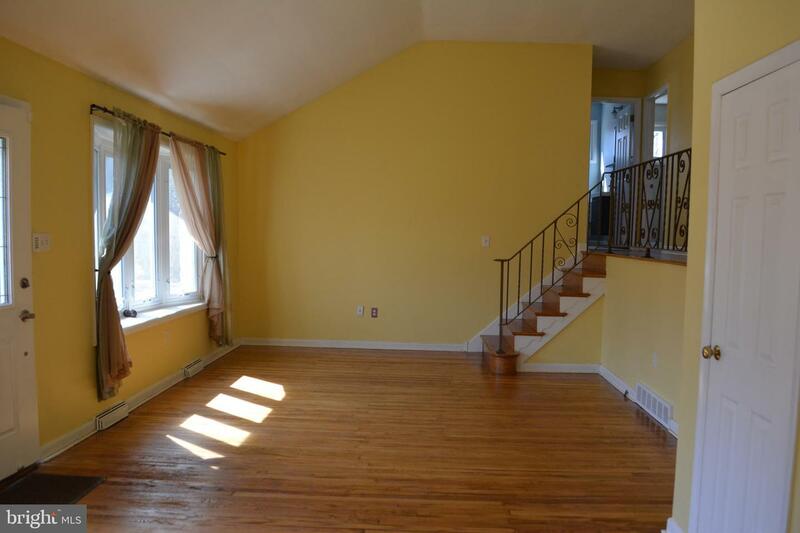 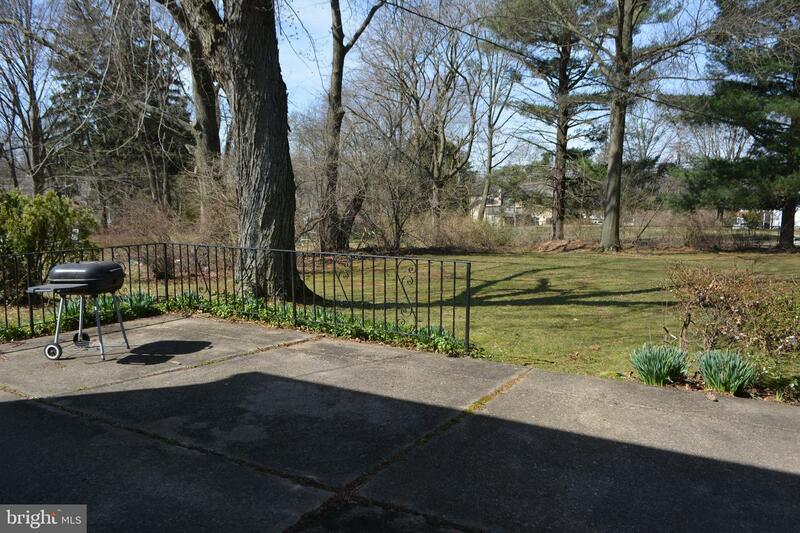 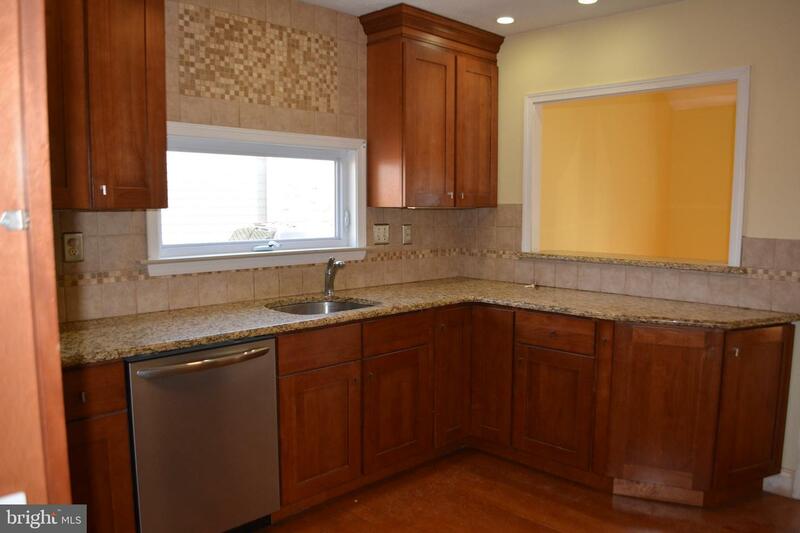 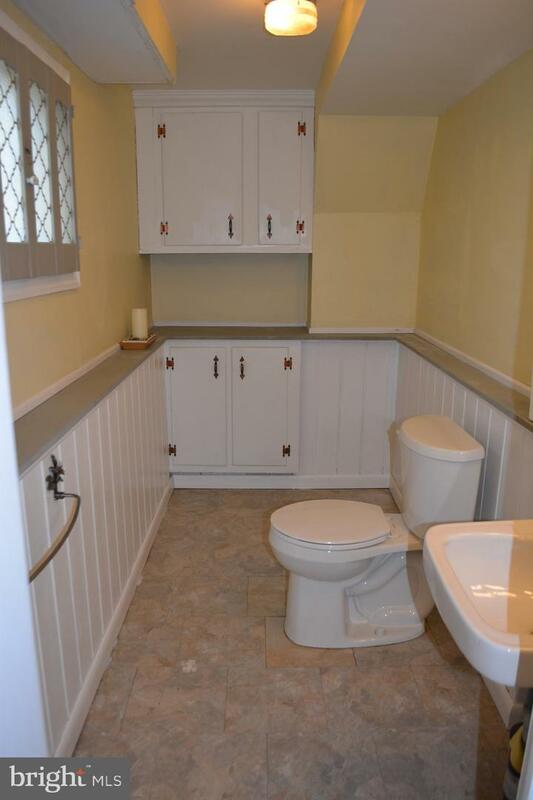 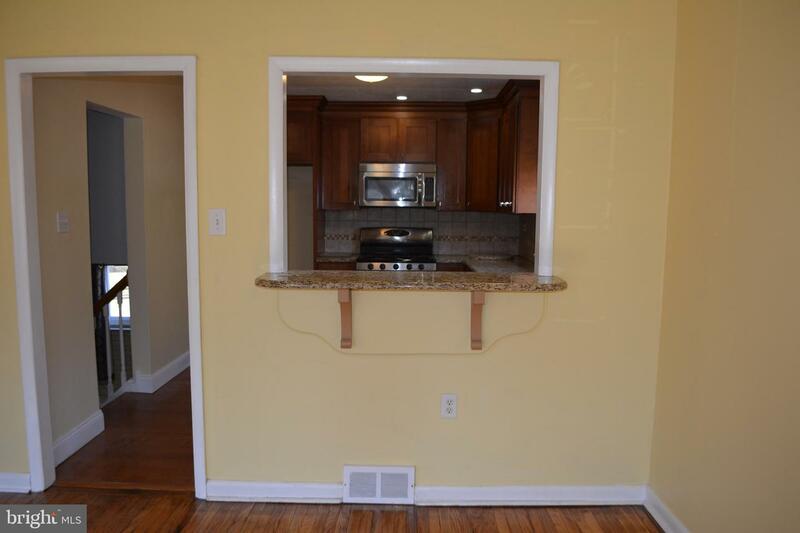 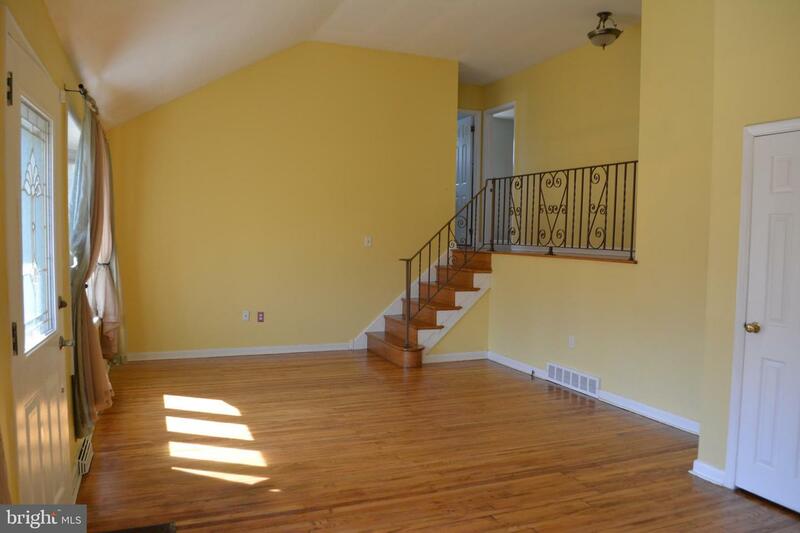 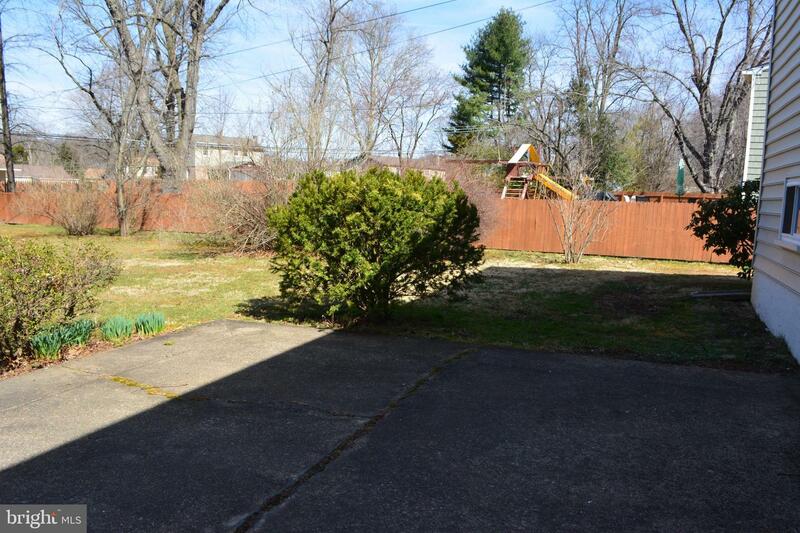 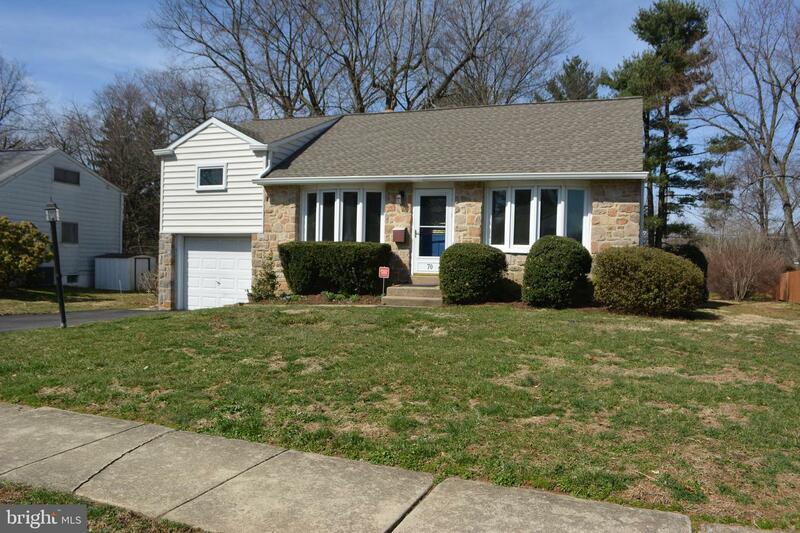 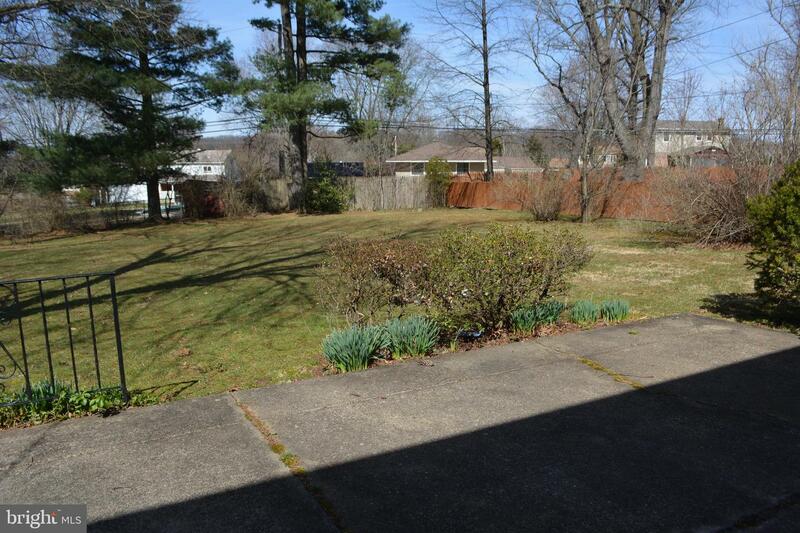 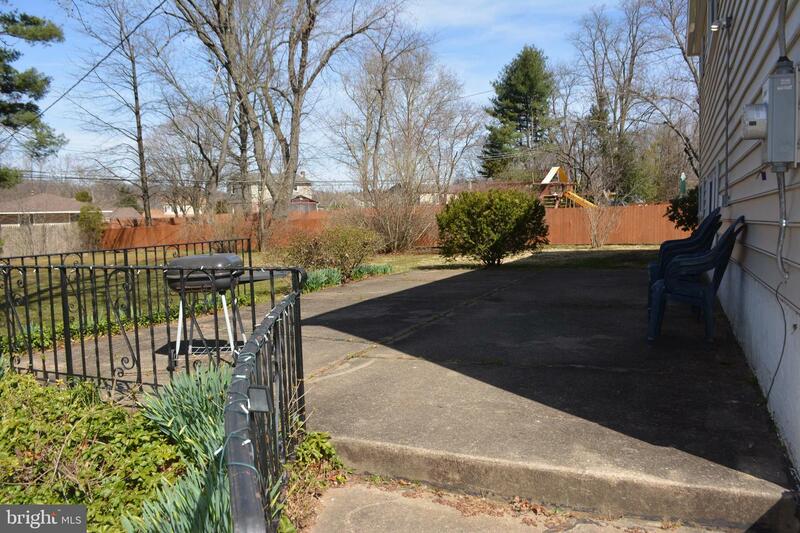 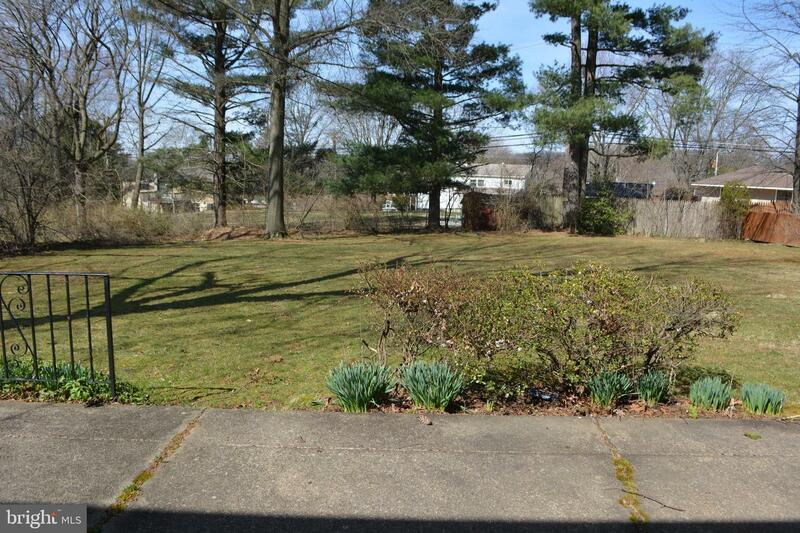 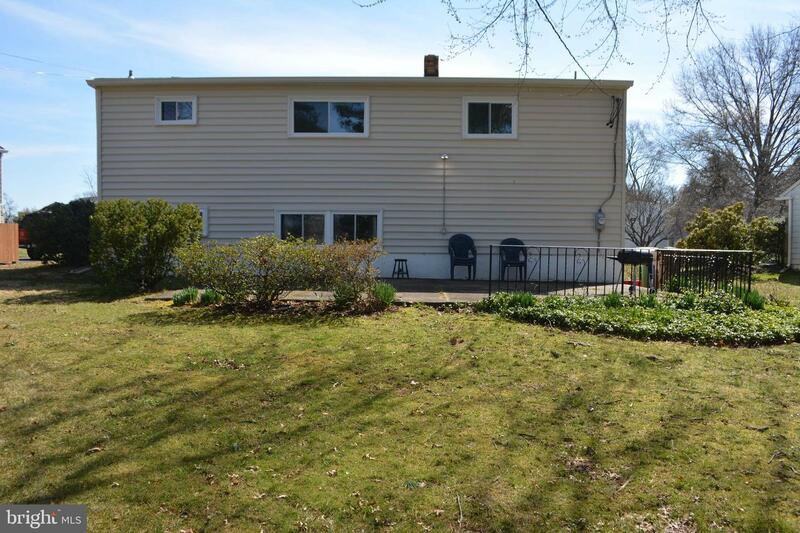 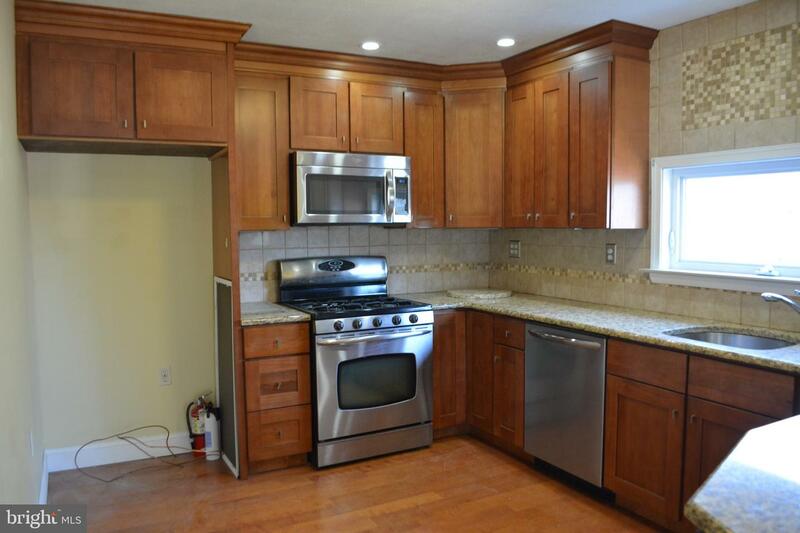 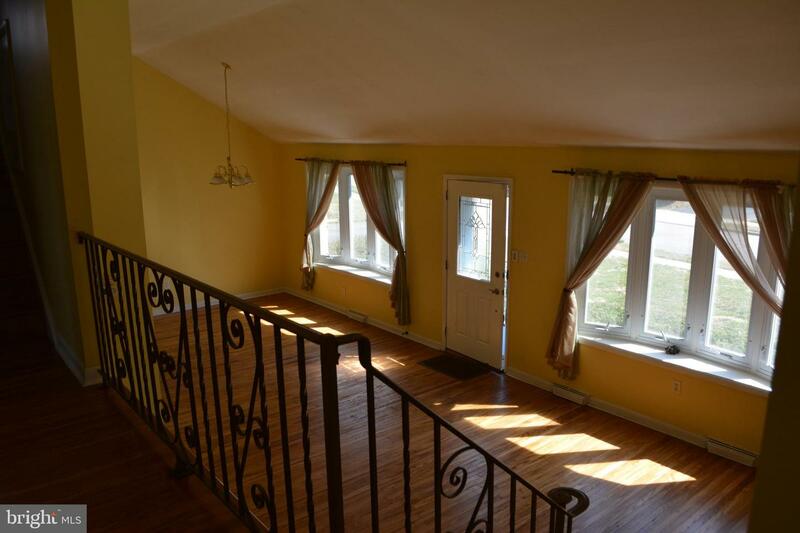 Completely remodeled 4 bedroom, 2 1/2 bath split level home in Upper Dublin School District. 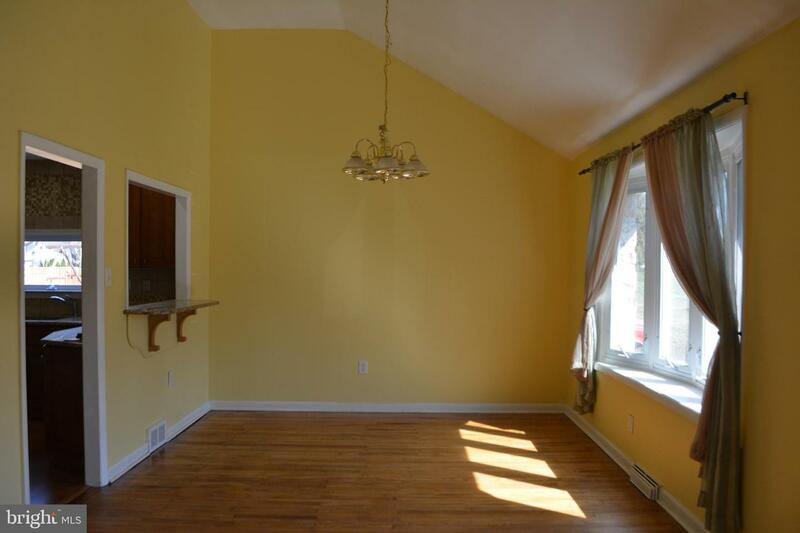 This lovely home features an open and flowing floor plan, living room & dining room areas with vaulted ceiling, and large windows allowing plenty of natural light. 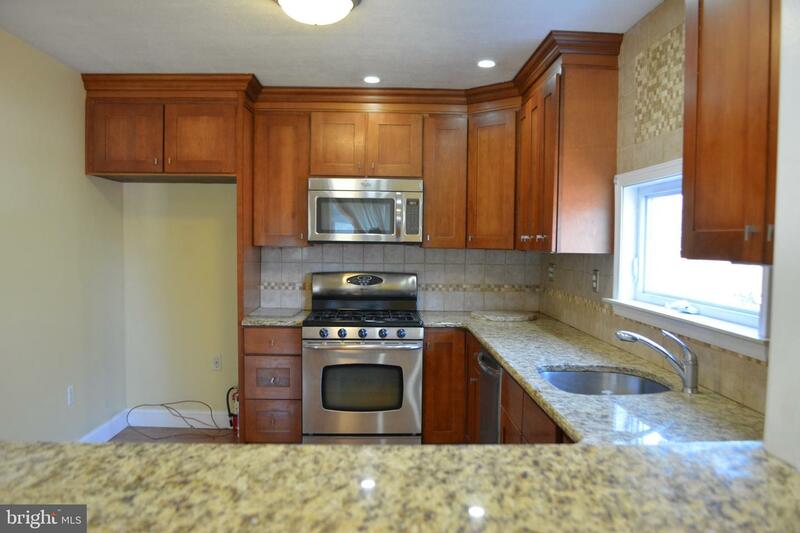 Sparkling eat-in kitchen with cherry cabinets, granite countertops, a ceramic backsplash, breakfast bar, newer stainless steel appliances and recessed lighting. 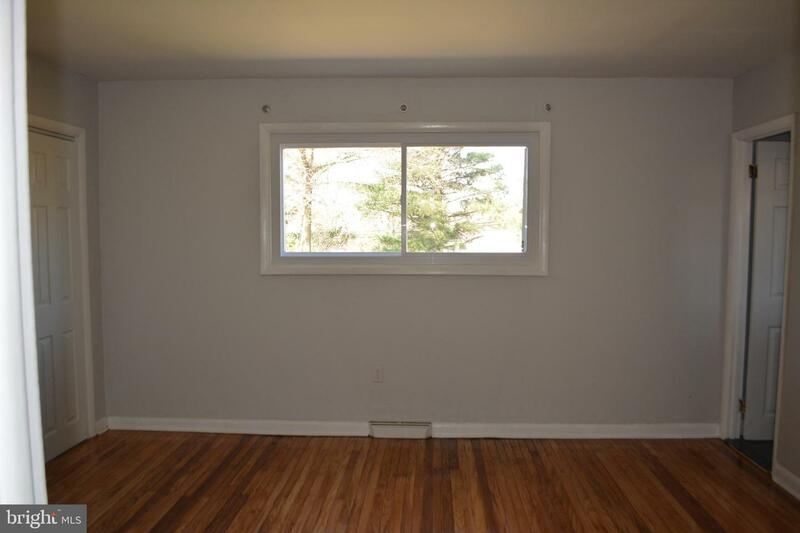 The upper level offers a master bedroom with a new shower, his/her closet and three additional bedrooms and a new hallway bathroom. 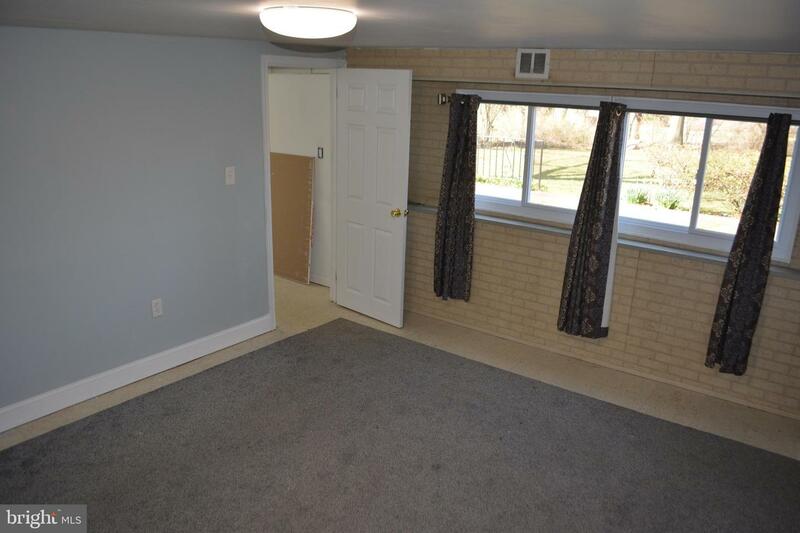 The lower level boasts a large family room, great for entertaining, a powder room, laundry room, and access door to the patio and the back yard. 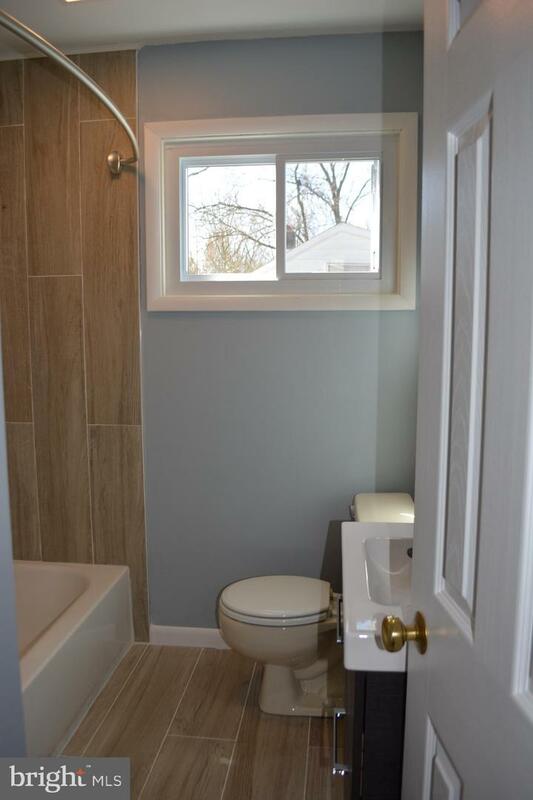 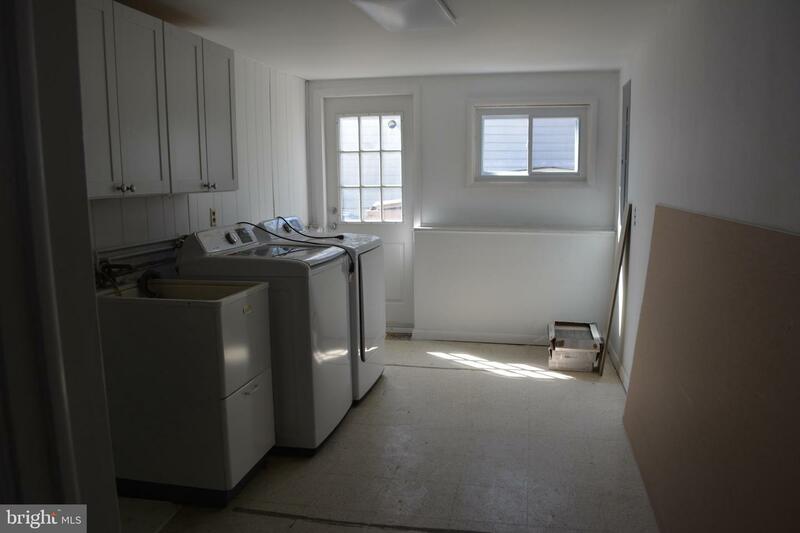 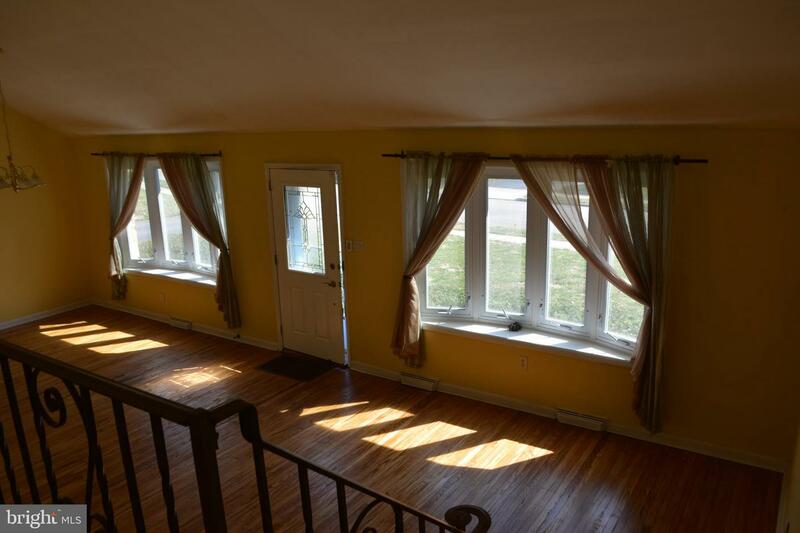 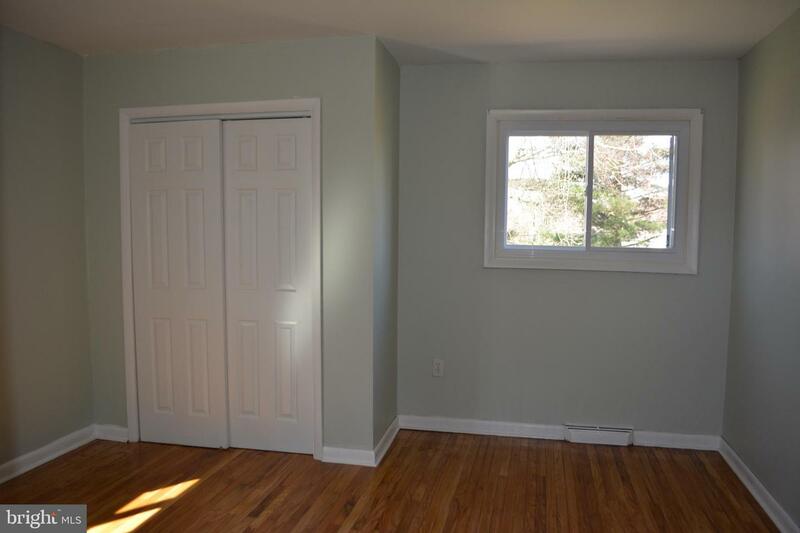 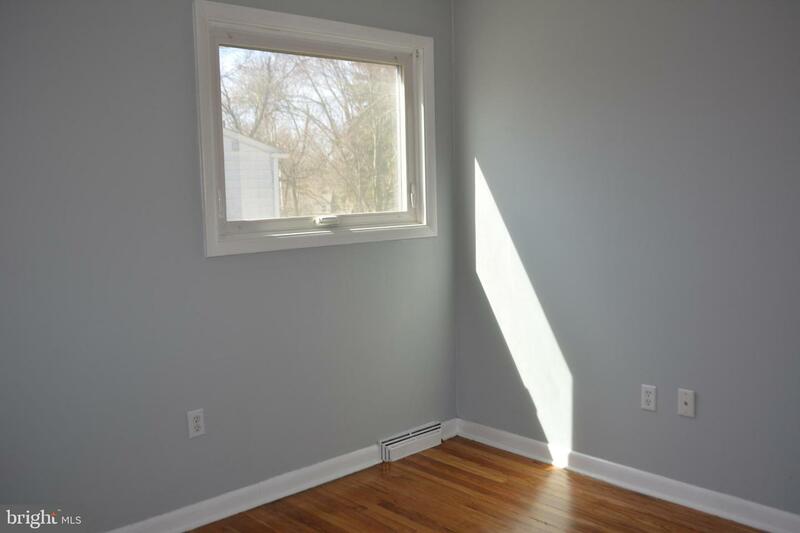 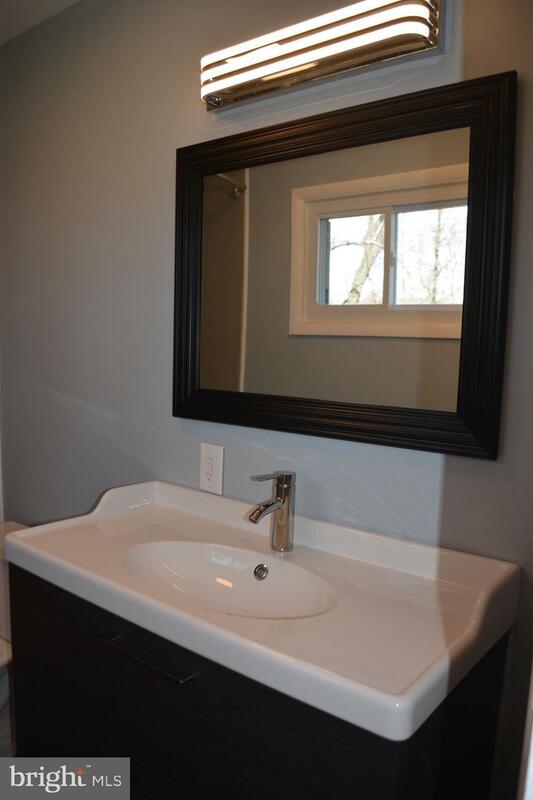 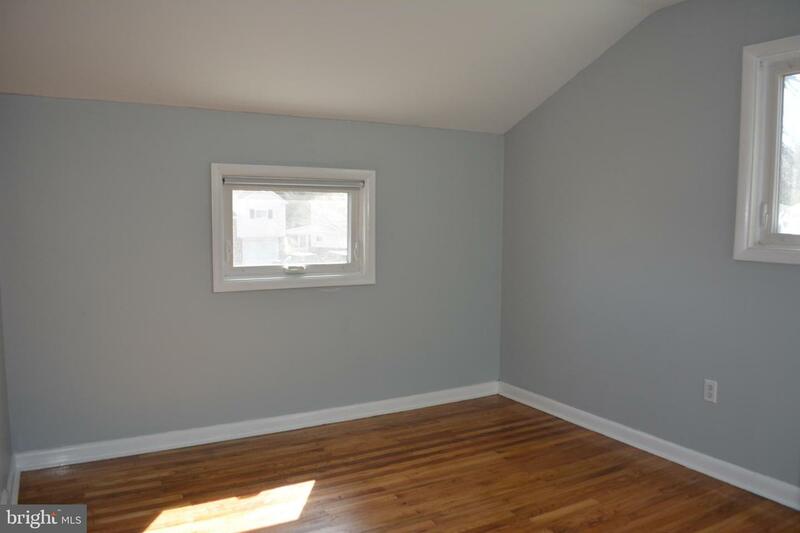 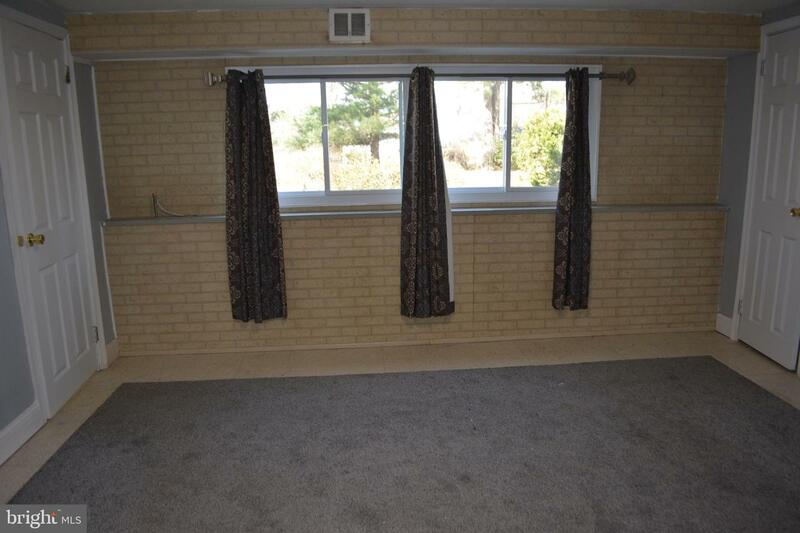 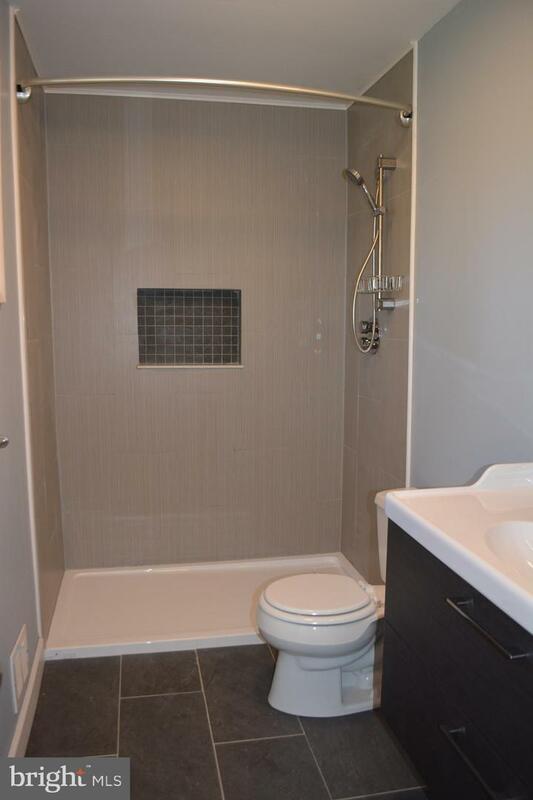 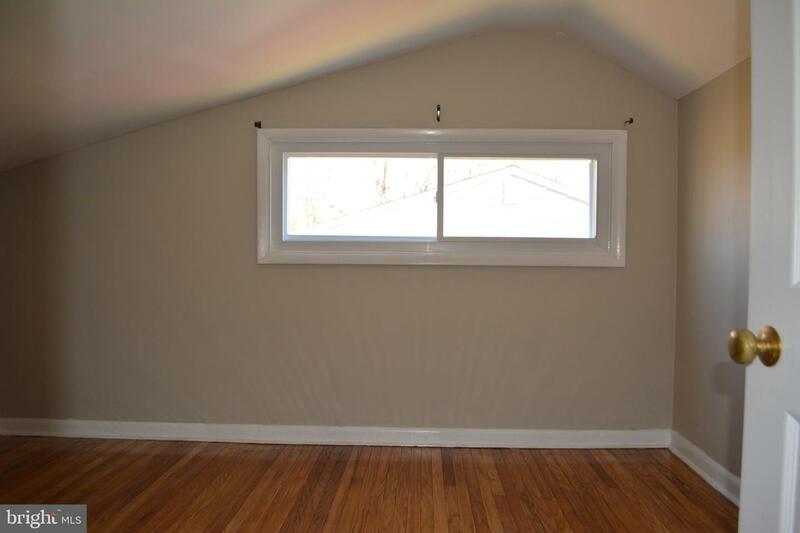 This home also boasts refinished hardwood floors through-out, new windows (2019), new roof and siding (2017), newer heat and central air systems, and a one car garage. 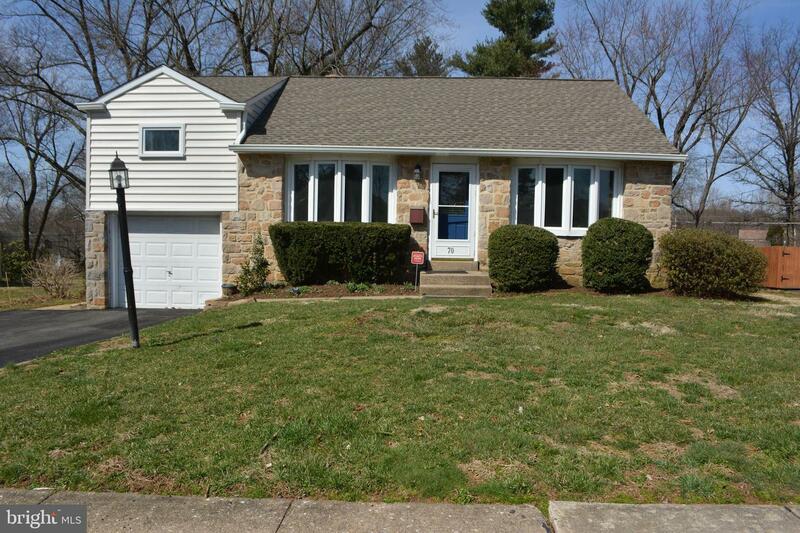 Located in sought-after Blue Ribbon Upper Dublin School District, this home is conveniently located in an established neighborhood, close to schools, shopping, parks, transportation, and the township pool.